Our doors offer a warm welcome. 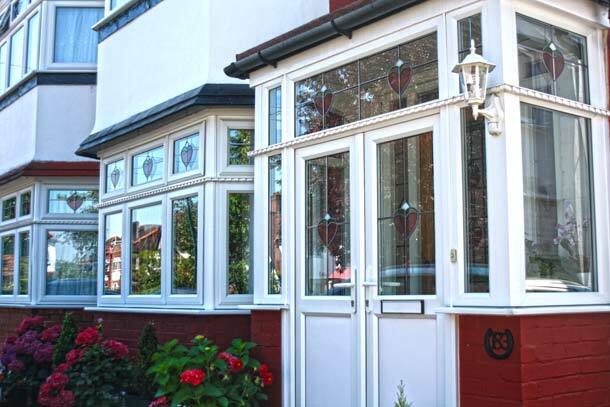 We can enhance the exterior of your property with a high quality selection of uPVC, aluminium and composite door styles to choose from. 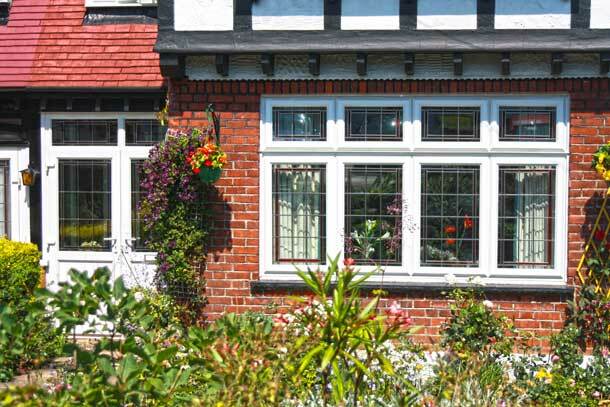 From chic contemporary to quietly traditional and Edwardian to cottage style, we have just what you need. The systems we use, offers a low-level threshold option to improve access via wheelchair, meeting the current building regulations. All hardware can be fixed into steel reinforcement for improved technical performance and superior levels of security. Each door has been designed with strengthened areas where the locking mechanisms are to be fitted, providing greater resistance to forced entry. To discuss all your options with one of our friendly professionals, please get in touch for a free quote via our online contact form. Alternatively, you can call us on 0208 428 5433. 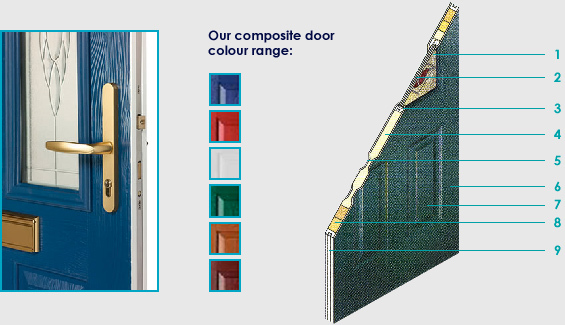 If you are looking for strong and durable doors with high resistance to corrosion then aluminium is the way forward. With aluminium doors, you get a slim-line finish with more glass and less frame. 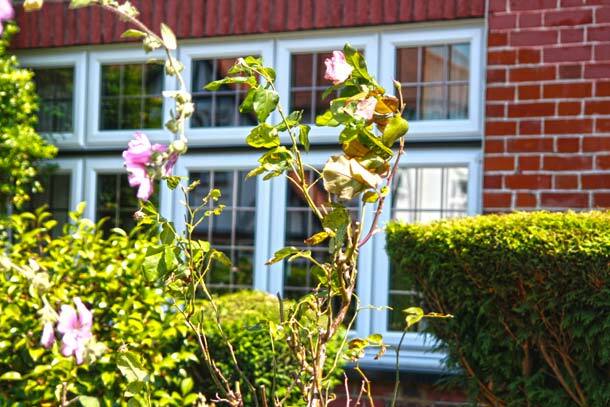 Not only is aluminium a sustainable sources and an environmentally friendly option, it is also maintenance free and made to last. 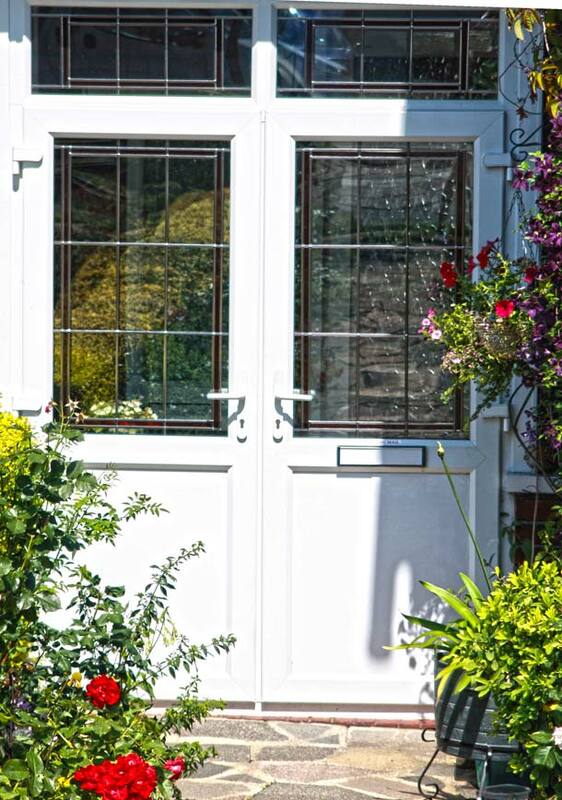 We have a variety of aluminium doors available from front and back doors to patio and french doors. Whether you prefer your door in one colour or two, creating a different look on the inside, there are a vast range of colours to choose from. Offering high security and supreme quality, you can't go wrong with an aluminium door. Astraseal composite doors are secure and look great with a timber sub frame, manufactured to suit each individual door size. 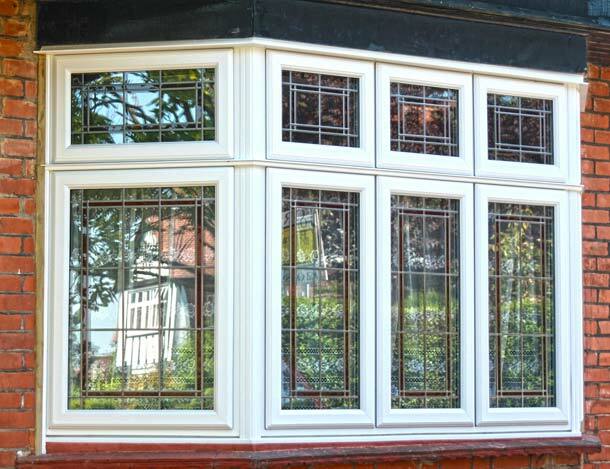 They are constructed using dovetail joints and double glazing, providing an extremely high level of structural rigidity for the door system. 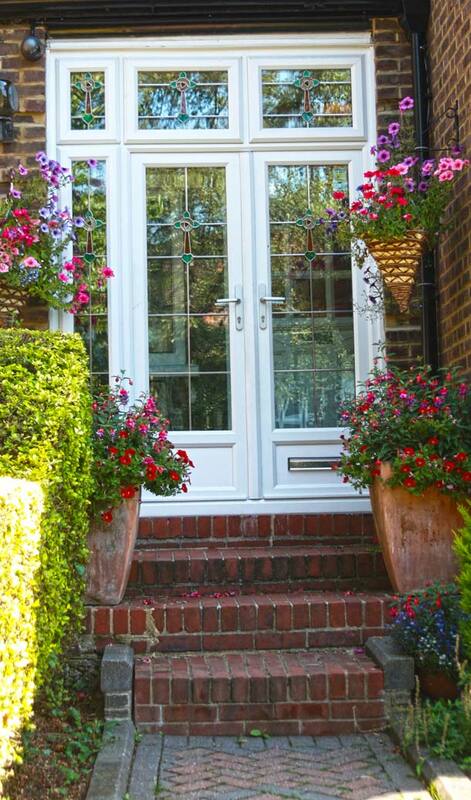 Exterior doors add a bold statement to any building, allowing light to flood in and give easy access to your garden. 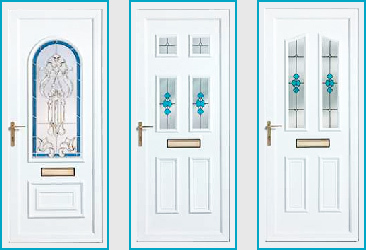 Whatever your style, we have a door to fit your needs including country, classic, modern or traditional. Our bi-folding system has 'Sold Secure' tested 2 point and 5 point locking with hardened steel shock bolts, dead locks and hook locks, unlike other manufacturers systems that only offer plastic bolt locking. You can also have your bi-folding doors powder coated one colour on the inside and another on the outside to suit your home inside and out.